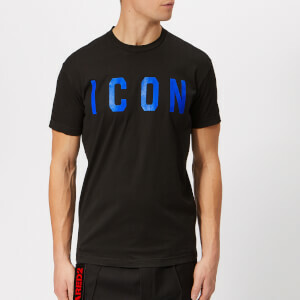 Black KENZO T-shirt with signature white logo prints on the short sleeves. 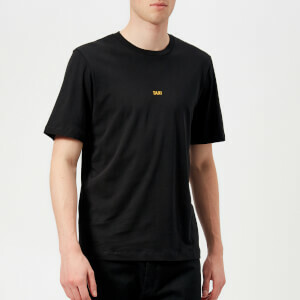 The men’s soft cotton jersey tee is detailed with tonal ‘K’ embroidery on the upper back and tonal stitching throughout. 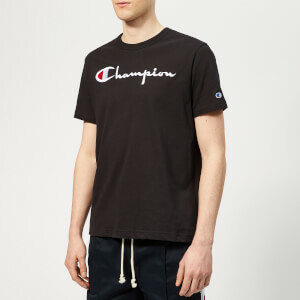 A ribbed crew neck, short sleeves and a straight hem complete the logo tee.